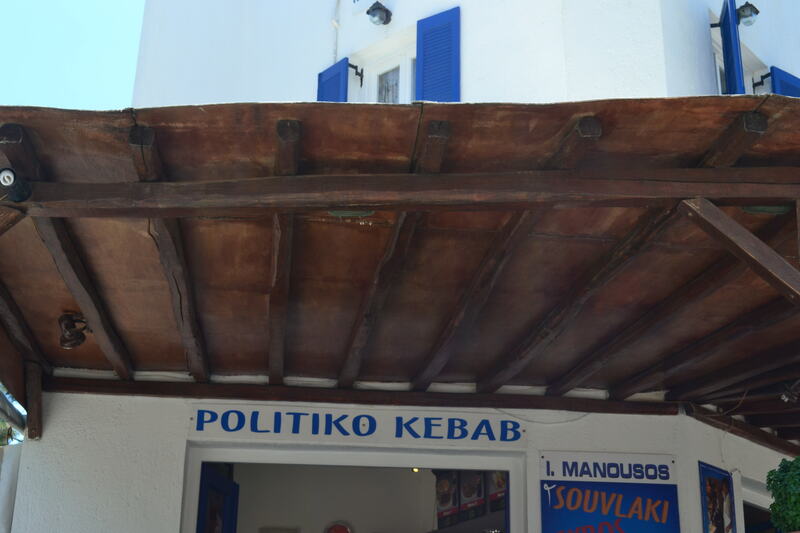 Politics + kebab = …? This entry was posted in funny, Politics and tagged food, kebab, politics. Bookmark the permalink.